An estimated $189 billion is expected to be generated from global mobile apps by the year 2020. This speaks volumes about the lucrative mobile app business where more entrepreneurs are looking to capitalize on. So how do you consistently move your startup from the bottom to the top of the game. 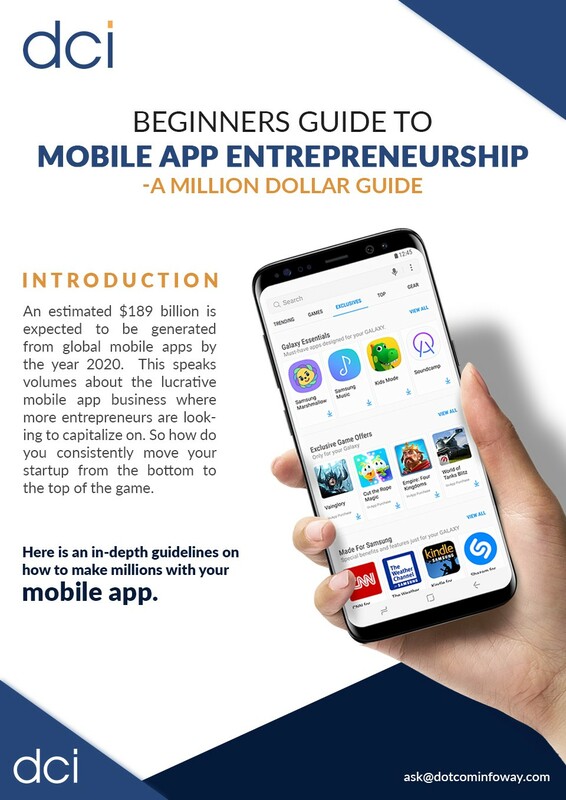 Here is an in-depth guideline on how to make millions with your mobile app.